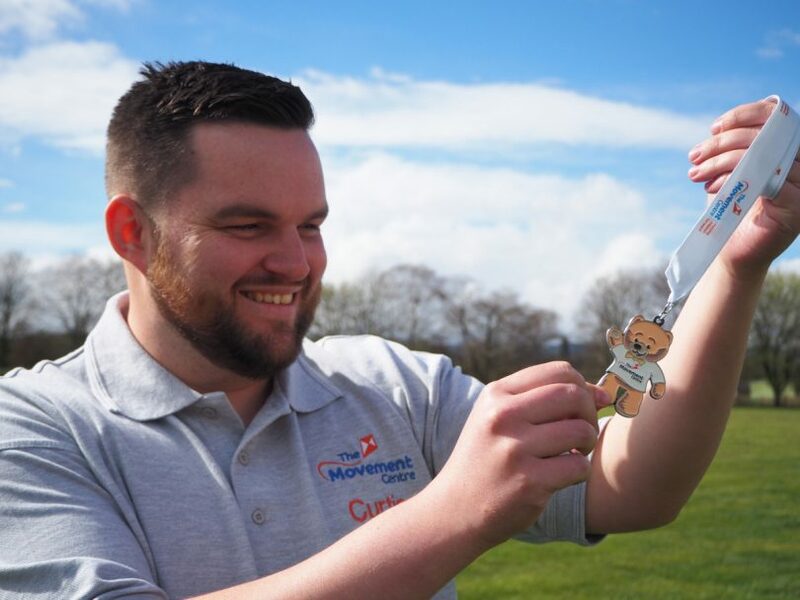 The Movement Centre has launched an exciting virtual running event that will take place through the month of April, with participants receiving a fantastic medal if they complete the challenge. Those taking part in Monty’s Virtual Running can run, jog, or walk 5k to receive a bespoke Monty Medal. Virtual running works exactly the same as any other type of running event but the difference is that a virtual race can be run at any location, at any pace, inside on a treadmill or outside on road or trail. To enter the challenge runners must provide evidence that they have completed 5k by sending The Movement Centre a screenshot of their activity. This can be done with a picture of their activity watch or screenshot of a phone running app. To enter visit EventBrite, and search for Monty’s Virtual Running or visit their Facebook page. Once participants have completed their 5k run, jog or walk they must send proof of completion and address to curtis@themovementcentre.co.uk to receive their medal.